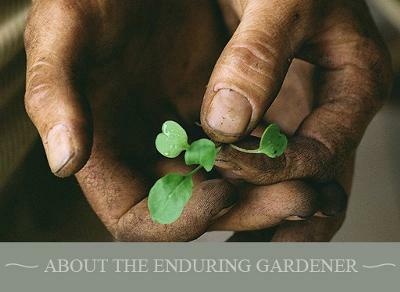 Stephanie Donaldson, Gardens Editor of Country Living Magazine, is one of the world's experts on organic gardening. We're delighted that she's one of a few experts involved in doing an online course for www.my-garden-school.com. The course starts on April 30th, so please book now to ensure a place.